Robin McGinty is a student at CUNY Graduate Center's Earth & Environmental Sciences (Geography) PhD program. Robin received her BA from Antioch College and holds a Master of Public Administration degree from Bernard M. Baruch College School of Public Affairs. 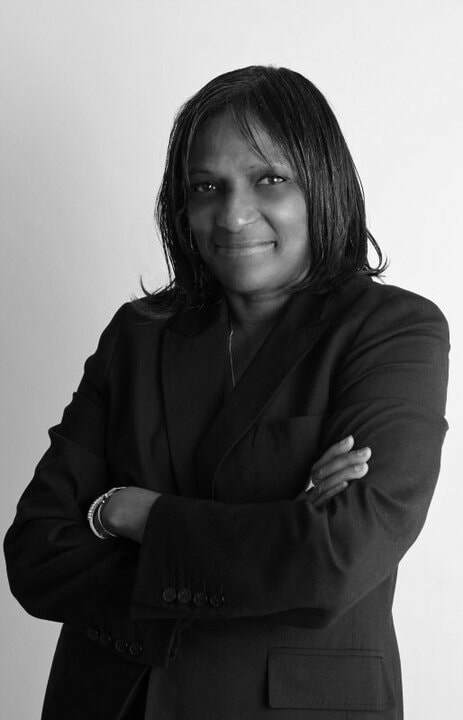 Throughout the course of her career, Robin has worked consistently on issues related to criminalization and imprisonment with and on behalf of currently and formerly incarcerated women as an advocate, policy researcher, program administrator and direct service provider for an array of non-profit agencies and community-based organizations. Her background includes working with The Correctional Association of New York's Women in Prison Project (WIPP) as a Policy Researcher for WIPP's Reproductive Health Justice Project for currently incarcerated women, as well as contributing to WIPP's recent publication; "A Place to Call My Own," highlighting the systemic challenges formerly incarcerated women face when accessing housing. Robin serves as one of several co-chairs of the CUNY reentry Task Force, as well as a member of the board of directors for several organizations, including The Coalition for Hispanic Family Services and The Resource Training Center in New York City.